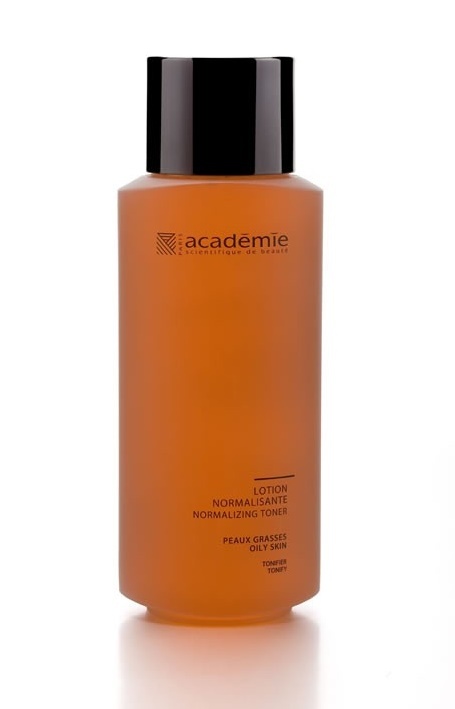 The ultimate in gentleness - this normalizing toner. It tighten pores gently, not harshly. 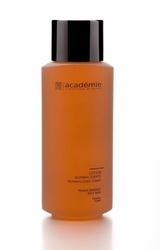 It refines skin texture as its active ingredients control surface oils and balance hydrolipids. Watch your skin feeling fresh, luminous and clarified with the first application. Recommended toner for those with oily skin.